THOUGHTSKOTO Thoughtskoto : Do You Have P70,000? 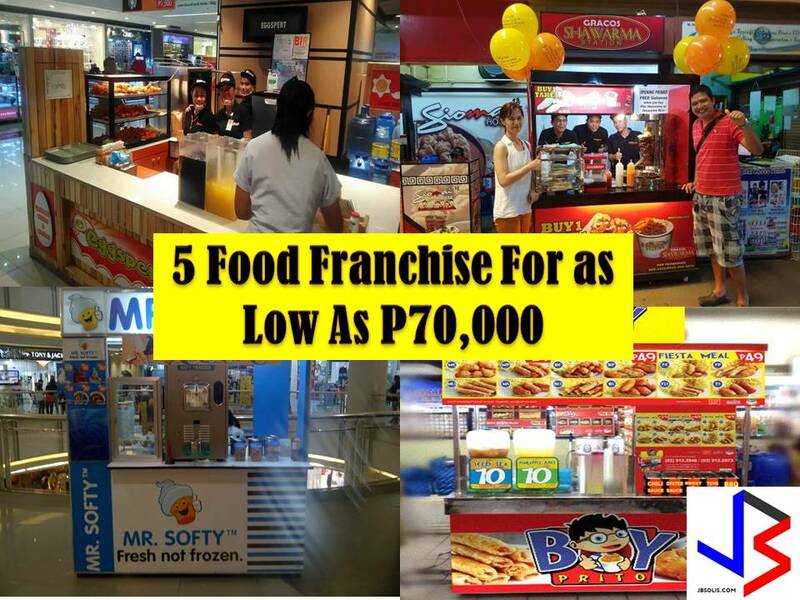 This 5 Food Franchising Business Is For You! Do You Have P70,000? 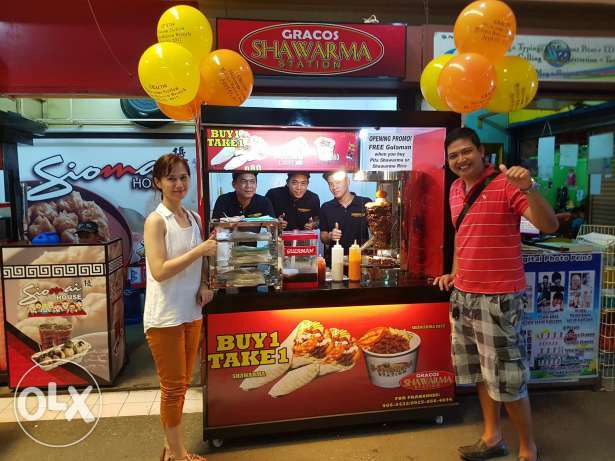 This 5 Food Franchising Business Is For You! The most common thing Filipinos love to do is to eat. This is one reason why there are many food businesses in the corner. 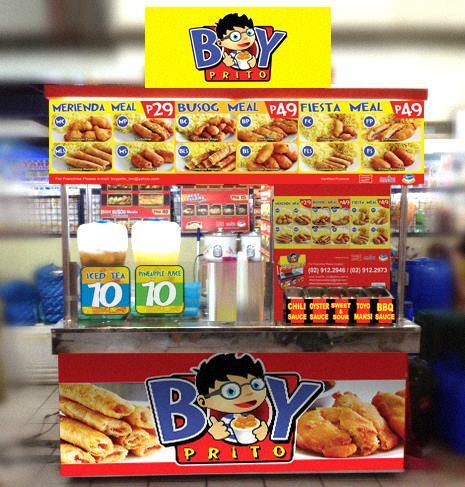 Be it new brand in the market, introducing new menu or a franchise business. Many of us want to venture into business but do not know how to do it or have a little knowledge of it. With this we don't want to risk our hard-earned capital for a business we are not sure of. If you want to venture into a business with low risk, the franchise is the best option. 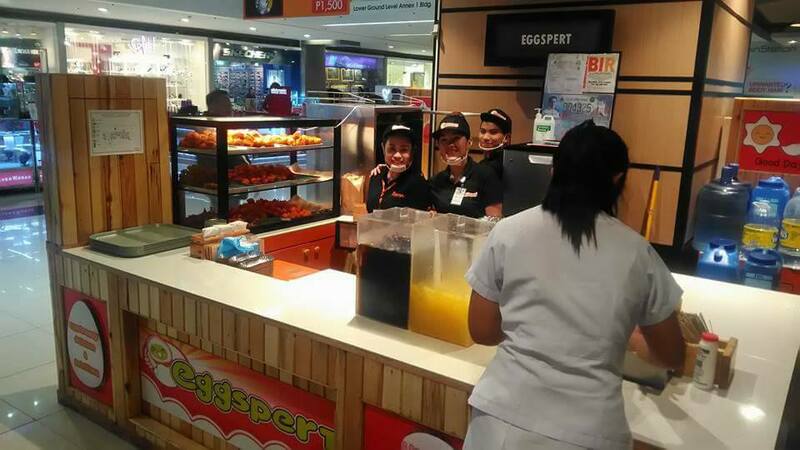 Your minimal capital, here are five food franchising business you can try. Required Space: minimum of 4 sqm. If you are interested, applicants are encourage to participate the Free Franchise Orientation and Food Tasting Event. To do this, schedule and appointment by sending your name, proffered date and time, number or attendees and contact number. Three months dealership contract is P29,000. 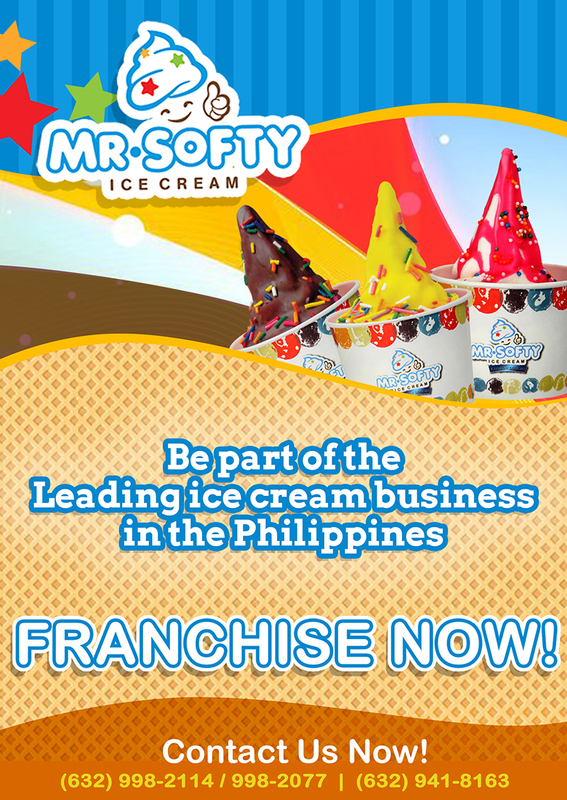 Interested dealers should have an existing business where Mr. Softy Ice Cream setup can be added. Note:We are not affiliated with the above-mentioned brands. All of this information is for general purposes only.